For as long as video games have been around, gamers have endlessly and passionately deliberated about which gaming medium is the best. With three major consoles to choose from, each purporting to offer great titles, features, and peripherals, where does the PC stand in such a crowded market? Well, it stands quite firmly, actually. Such trends speak volumes about the appeal and advantages of PC gaming. But most importantly, they also perpetuate a virtuous cycle: companies like Intel, AMD, and NVIDIA are all looking to capitalize on this opportune market by offering ever more powerful components – stronger graphics cards, faster processors, etc. This pushes the envelope of the PC experience even further than consoles could go. Indeed, consider that while the Xbox One and Sony PS4 are bigger improvements over the previous console generation, they are – at best – roughly equivalent to an entry-level PC gaming system in terms of total horsepower; both consoles pack low-power 8-core AMD Jaguar based APUs, with graphics engines no more powerful than mainstream graphics cards. While Sony and Microsoft console fans fight over the advantages of 720P vs. 900P vs. 1080P, a premium gaming PC can push up to four times the resolution of 1080P – and with better image quality to boot. On top of all that, there is the sheer amount of customization and diversity. 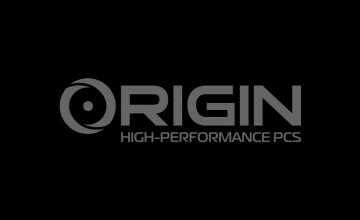 Unlike consoles, ORIGIN PC Gaming Desktops can be built to your specifications: from the hardware and components, to the color and LED light display, you can create the ultimate rig tailored to your needs, preferences, and styles. A one-size-fits-all console could never compare. Plus, you can keep updating ORIGIN PC Custom Computers to keep up with advances in gaming technology, something you can’t do with a console. From the size of the market, to the technological power of PC companies and the incredible personalization options, PC Gaming wins the debate, hands down. 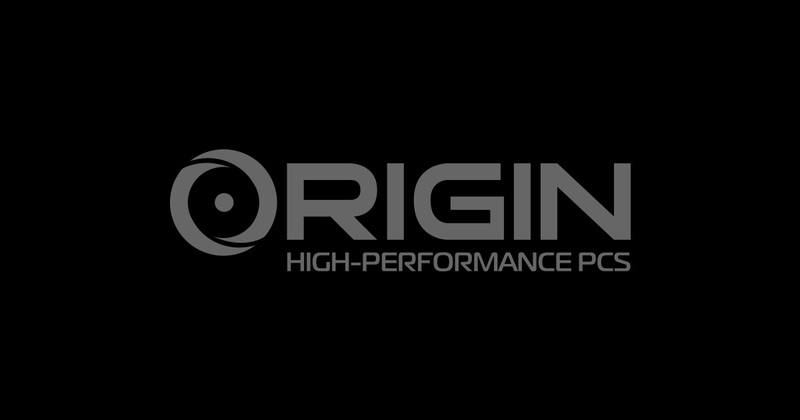 To learn about the benefits of custom computers, contact ORIGIN PC at 1-877-674-4460 or Sales@originpc.com.